David Dernie is an architect and academic whose work focuses on the practice of drawing and the questions of materials, colour and representation in architecture. He has a deep interest in the natural environment and founded international network “Latitudes” in 2014, engaging future generations with the challenges of designing for climate change. A graduate of the University of Cambridge with a starred distinction (1988), David was twice a Rome Scholar in Architecture (1991-93) and elected a Fellow at Fitzwilliam College, University of Cambridge (1999). 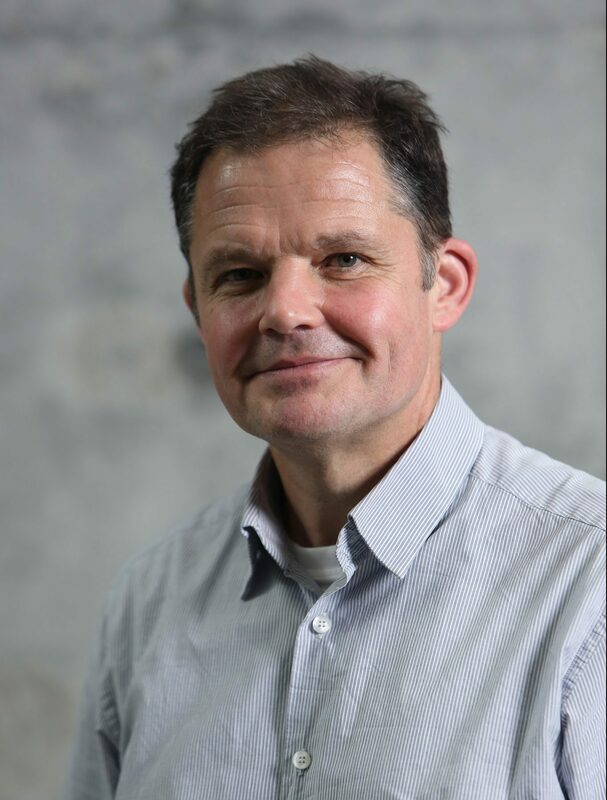 Previously Head of Manchester and Leicester Schools of Architecture, David became Dean of the Faculty of Architecture and Built Environment at the University of Westminster in 2012. Over the years, he has lectured and published widely, and exhibited his drawings and paintings internationally. Victor Horta, The Architect of Art Nouveau (with Alastair Carew-Cox, photographer). London: Thames and Hudson, 2018. 256 pp. ISBN 9780500343234; French Edition: Fonds Mercator, ISBN 9789462302068; Dutch Edition: Libero, ISBN 9789463590174. Heat (exhibition catalogue with foreword by Ian Patterson). 2018. ISBN (to follow). Shipwreck (exhibition catalogue, co-authored with Olivia Laing). London: Faculty of Architecture and Built Environment, University of Westminster, 2016. 48 pp. ISBN 9780993398667. Material Imagination in Architecture (co-authored with Jacopo Gaspari). London: Routledge, 2016. 294 pp. Hardback: ISBN 9780415810883; Paperback: ISBN 9780415810890. Architectural Drawings (Second Edition – substantially revised). London: Laurence King, 2014. 208 pp. ISBN 9781780671697. Architectural Drawings. London: Laurence King, 2010. 224 pp. ISBN 9781856696791; Dutch Edition: Sun, ISBN 9789461051066; Spanish Edition: Blume, ISBN 9788498014884. New Stone Architecture. London: Laurence King, 2009. 224 pp. Paperback, ISBN 1856693120. Material Imagination (exhibition catalogue). Rome: Artemis Edizioni, 2007. 70 pp. ISBN 8875750246. Exhibition Design. London: Laurence King, 2006. 192 pp. ISBN 1856694305, 9781856694308; German Edition: AVEdition, ISBN 3899860683; American Edition: Norton, ISBN 9780393732115; Dutch Edition: BIS, ISBN 9063691327; Spanish Edition: Blume, ISBN 8498010756; Italian Edition: Logos, ISBN 8879404911; Chinese Edition: Shanghai People’s Fine Arts Publishing, ISBN 978753225246. New Stone Architecture. London: Laurence King, 2003. 240 pp. ISBN 1856693120; German Edition: Kohlhammer Publishing, ISBN 3170174487; American Edition: McGraw-Hill, ISBN 0071418318; Spanish Edition: Blume, ISBN 8495939487; Chinese Edition: Dalian University Press, ISBN 756112483X. Villa d’Este at Tivoli. London: Academy Editions, 1996. 128 pp. ISBN 1854904477. Victor Horta (with Alastair Carew-Cox, photographer). London: Academy Editions, 1995. 224 pp. ISBN 1854904183. Latitudes: Design for Climate Change, forthcoming, 2019. 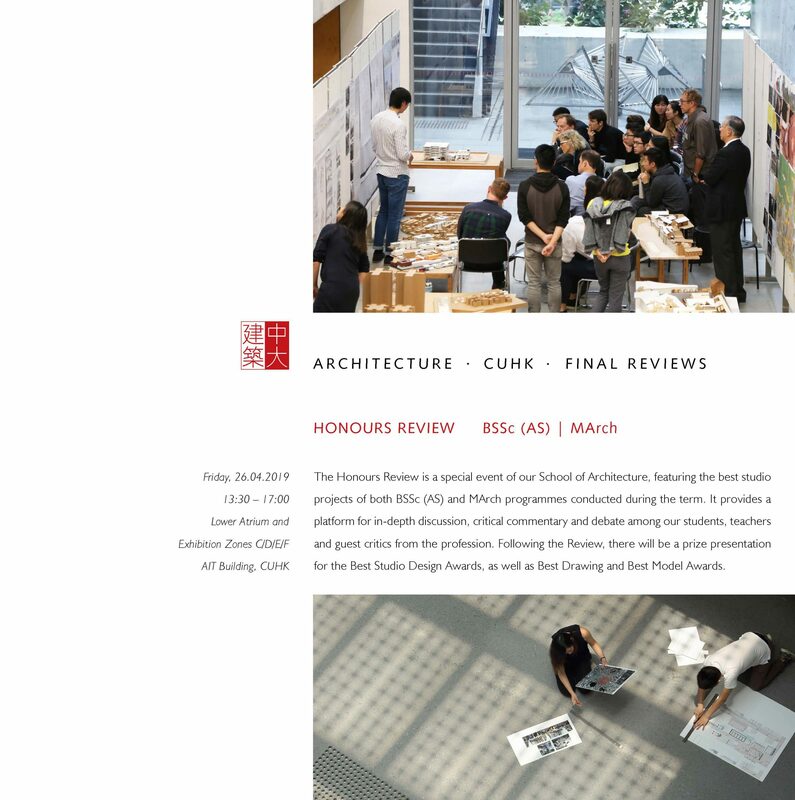 Buildings 5 (4), Special Issue “Buildings, Design and Climate Change,” 2015. http://www.mdpi.com/journal/buildings/special_issues/buildings-design. MSASquared Yearbook, 232 pp, 2008 (a compendium of academic and professional design in Manchester, UK). ISBN 9781905476299. “Walking: Material Conditions of the Street.” In Walking Cities: London, edited by R. Bottazzi. London: Camberwell Press, 2016. ISBN 9781908971494. “Exhibition Design: Reflections.” In Handbook of Interior Design, edited by G. Brooker and W. Lois. Oxford: Berg Publishers, 2013. ISBN 1847887457. “Performative Space.” In International Biennale for Contemporary Arts. Prague: National Gallery, 2005. ISBN 8070353015. “Building Envelope Over-Cladding: Impact on Energy Balance and Microclimate.” Co-authored with J. Gaspari. Buildings 5 (2) (2015): 715-35. http://www.mdpi.com/2075-5309/5/2/715. “The Symbolist Interior and Crystal Imagination.” Architectural Research Quarterly 17, no. 2 (June 2013): 157-66. ISSN 13591355. https://doi.org/10.1017/S1359135513000511. “Elevating Mallarmé’s Shipwreck.” Buildings 3 (2) (2013): 324-40. http://www.mdpi.com/2075-5309/3/2/324. “Drawing and the Material Conditions of Space.” Tracey: Drawing and Visualisation Research (August 2013). ISSN 17423570. http://www.lboro.ac.uk/microsites/sota/tracey/journal/edu/2013/PDF/David_Dernie-TRACEY-Journal-DK-2013.pdf. “Solid, Slender, Salvaged or Phoney? Contemporary Stone Masonry at a Crossroads.” Architectural Review Quarterly 8, no. 3-4 (December 2004): 261-75. ISSN 13591355. https://doi.org/10.1017/S1359135504000284. “Architecture and Ethics: Architecture in the Grey Zone of Modernity.” Arkitect (Prague) 10 (2002). ISSN 08627010. “Victor Horta and the Symbolist Interior.” In Colloque Horta: Actes Académie royale de Belgique, Brussels, 1997. ISBN 2803101505. “The Use and Meaning of Materials at the Villa d’Este at Tivoli.” Architectural Review Quarterly 2, no. 3 (Spring 1997): 64-73. ISSN 13591355. https://doi.org/10.1017/S1359135500001433.